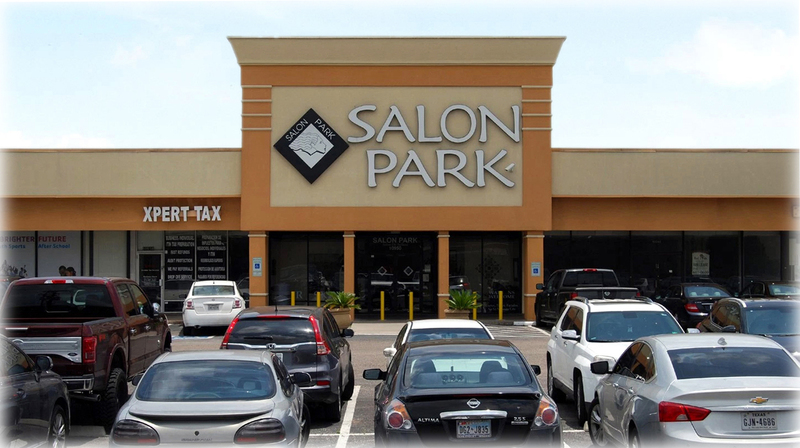 At Salon Park, we are excited and proud to be your choice for hair extensions and hair weaving services. We have worked hard to create an environment where you can literally let your hair down. 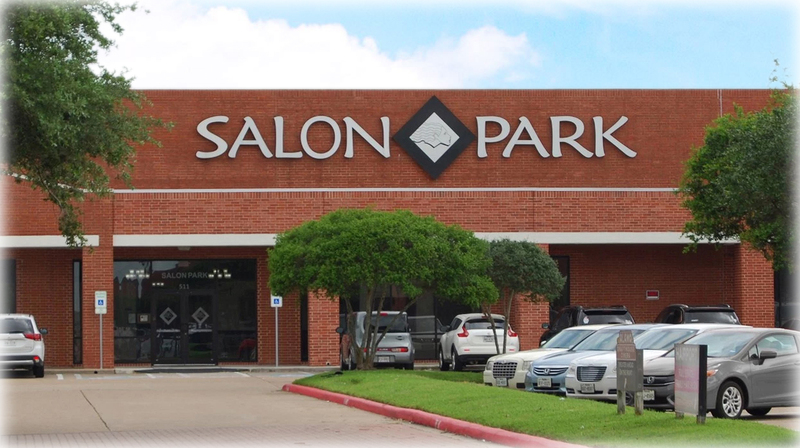 If you are ready to embrace your beauty in Houston or Katy, TX, we are here to help. 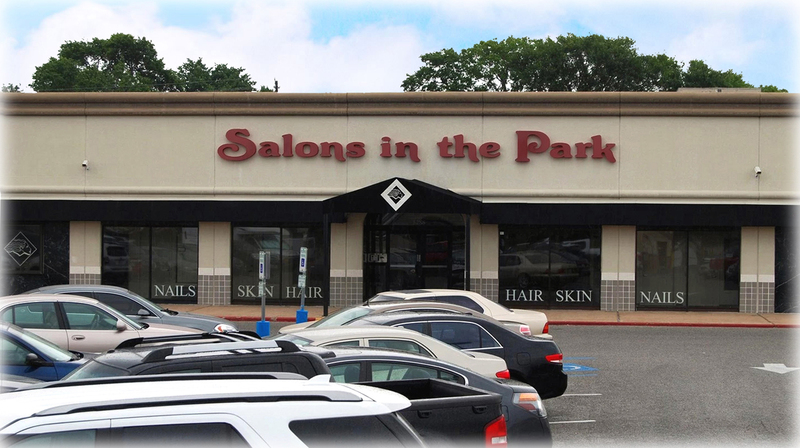 Once you walk into our salon, you will find a welcoming atmosphere that makes it possible to get the look you desire. Are you ready for a new look? If so, our hair weave services may be the ideal solution. Our hair technicians have been properly trained to ensure your weave is successfully applied and you walk away with the look and style you want. 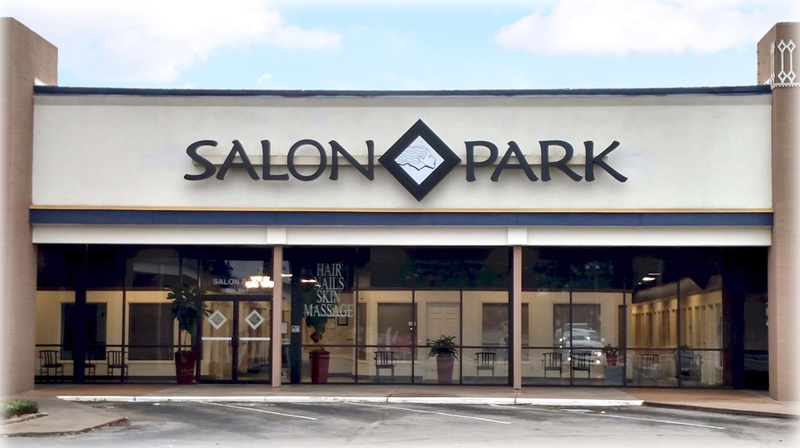 Regardless of whether you are trying to find hair extensions services or someone who knows how to properly apply hair weave, you can count on our team at Salon Park. Perhaps the biggest advantage we offer is the affordable prices for our services. When you are searching for hair weaving services in Katy or Houston, TX, you can count on us. However, our affordability doesn’t mean we sacrifice quality. Our team is dedicated to your complete satisfaction. 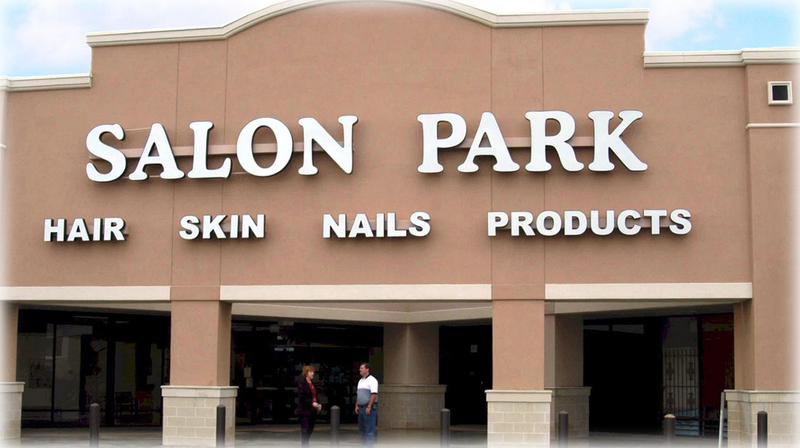 If you are ready to find superior hair weave and extension services, contact our team at Salon Park today. We have flexible scheduling to ensure we can accommodate you and your responsibilities.